Comfort takes precedence over everything. I took this look when I literally couldn't bring myself to put anything else on. 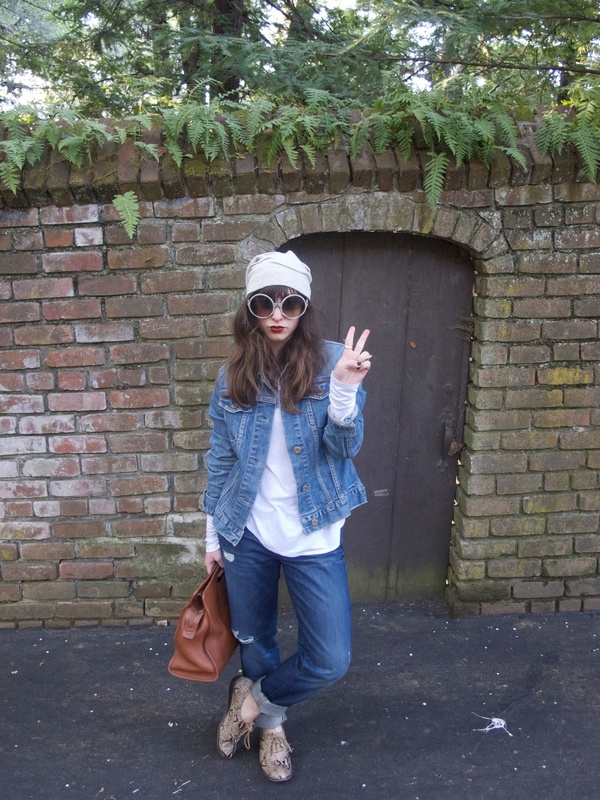 Boyfriend jeans, comfy tunic, denim jacket, oxfords? Nothing is more comfortable! Denim on denim is a trend I've been rocking for awhile. It is all about a 90s aesthetic that is totally cool, and carefree. 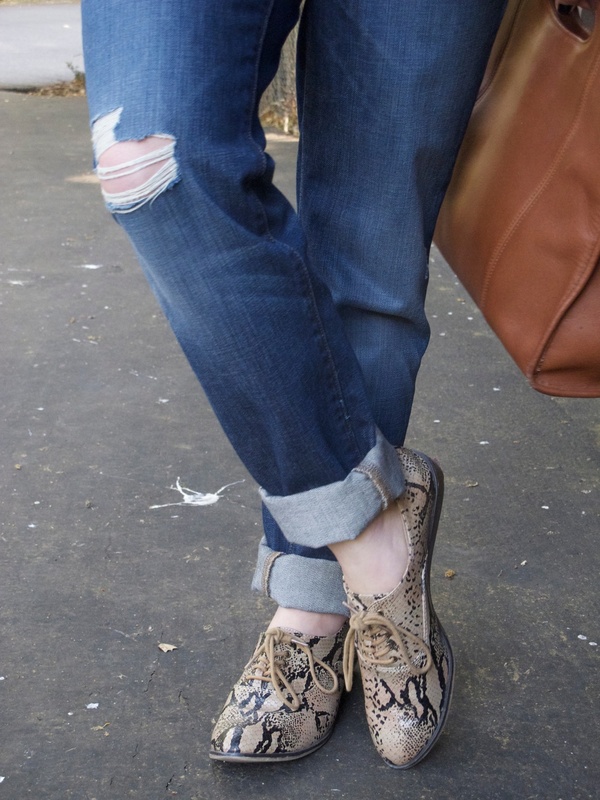 When wearing this trend, its best to choose denim pieces that do not match. This keeps an outfit from from having a tacky-looking uniform-esque feel to it (ex. 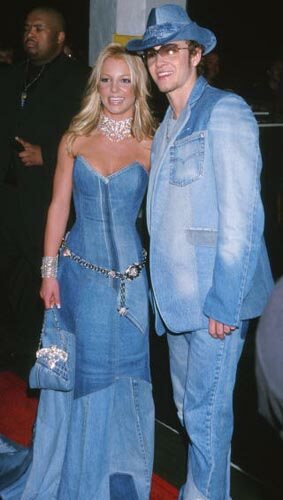 JT and Britney circa 2000). 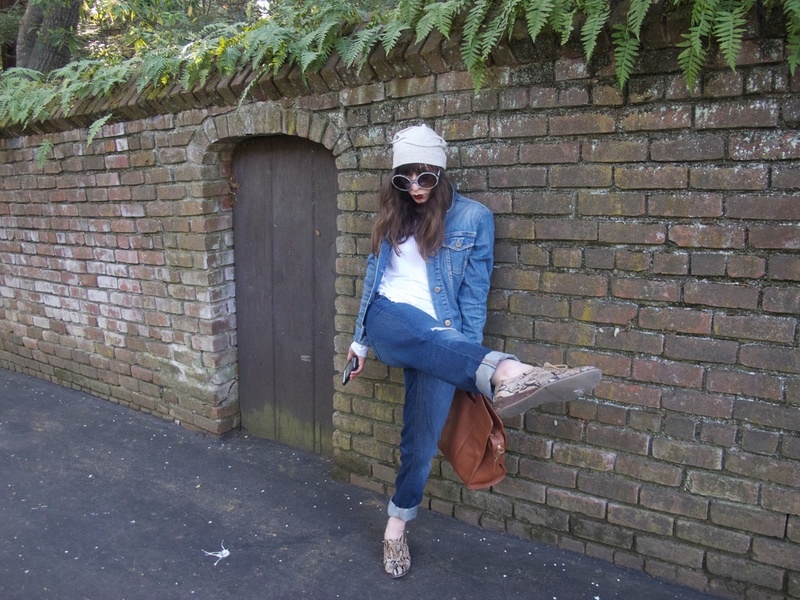 I started the look with my favorite pair of boyfriend jeans, and went from there. 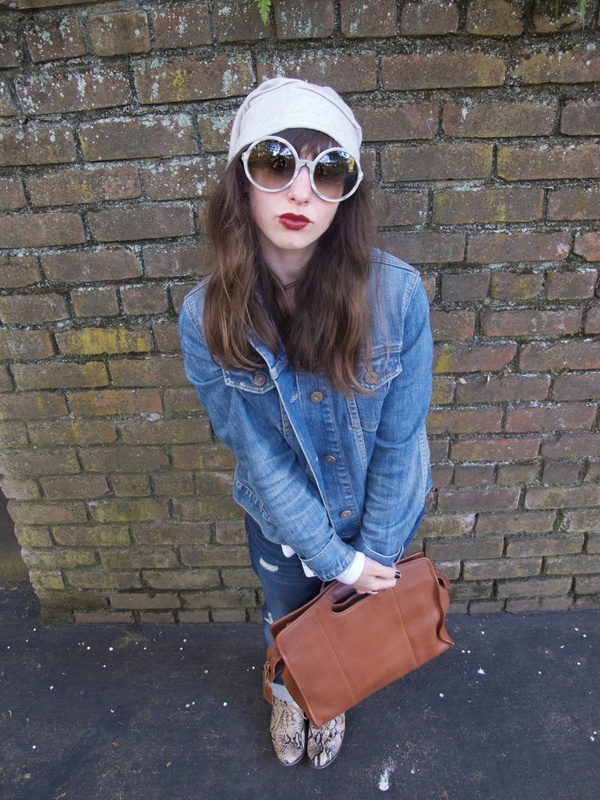 My denim jacket was obviously that last little touch! 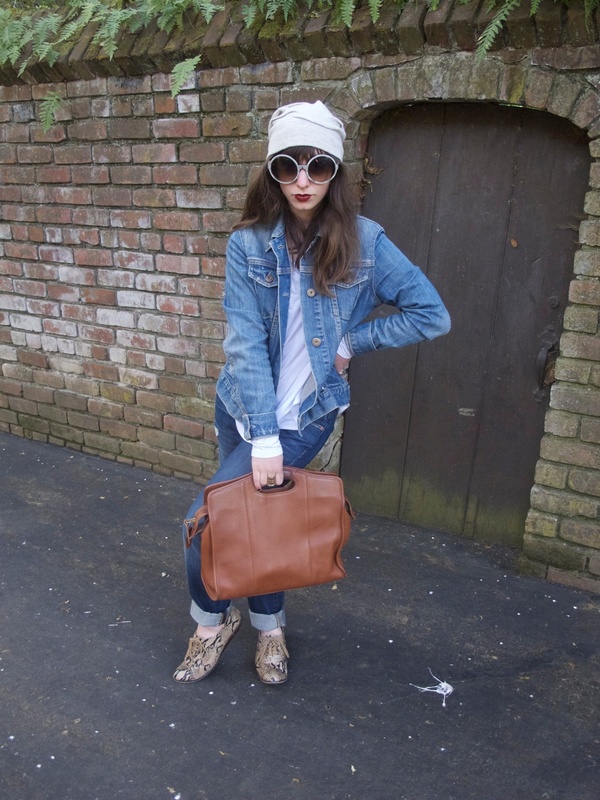 Denim Jacket: Gap (vintage), Tunic: Vince, Boyfriend Jeans: JBrand, Oxfords: Deena & Ozzy, Bag: Coach (vintage), Sunglasses: Tom Ford "Carrie"